Last year we took our first family ski trip. 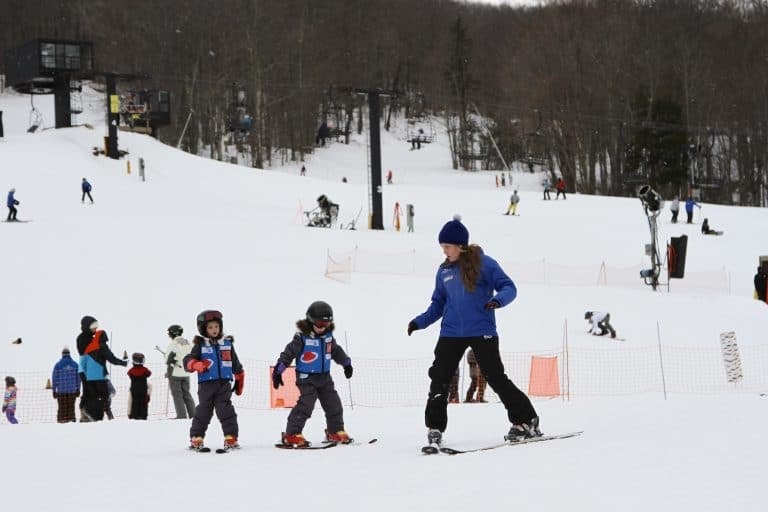 Teaching the kids to ski is something my husband and I have always wanted to do. 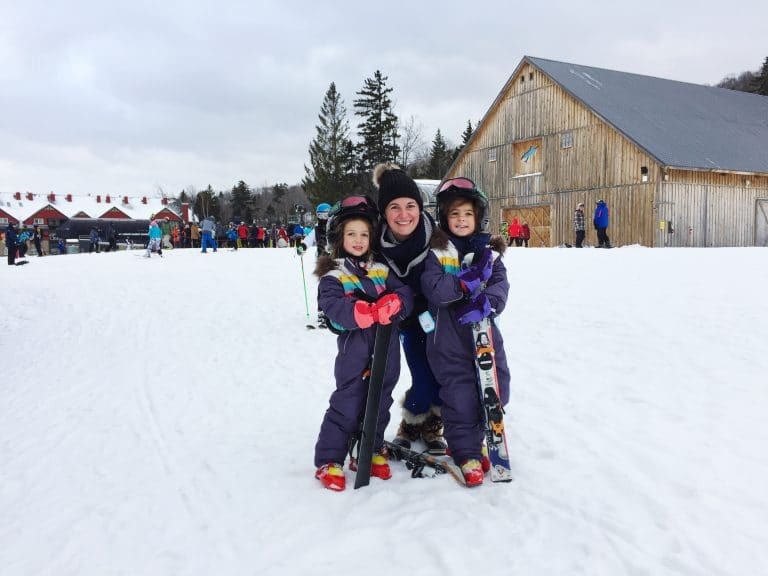 The girls were old enough for ski school and we decided to give it a try. 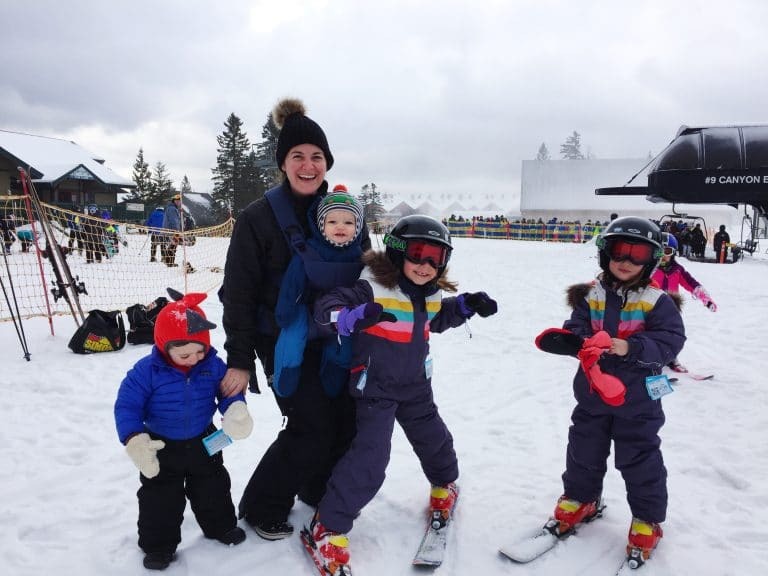 We were surprised just how much everyone enjoyed it and while it was certainly far from a “relaxing getaway” our family ski trip was a blast. We are looking forward to trying a new mountain this year! 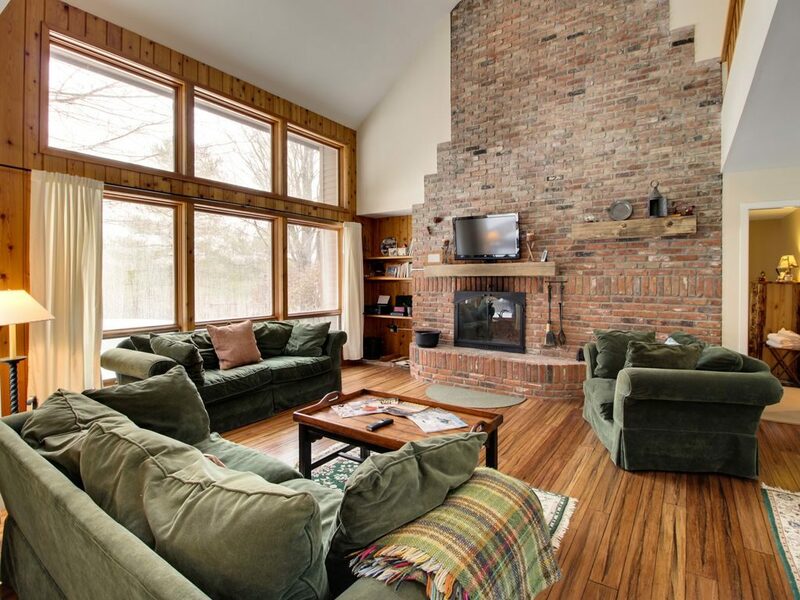 Browsing family ski vacation home rentals is something I do all year long to plan. The amount of gear we packed last winter was pretty crazy. We kept saying “and this is with renting the boots and skis and with only 2 of the 4 kids skiing”. When we would all come inside from a day out in the snow the pile of gear was crazy: hats, gloves, base layers, millions of socks… the list goes on. 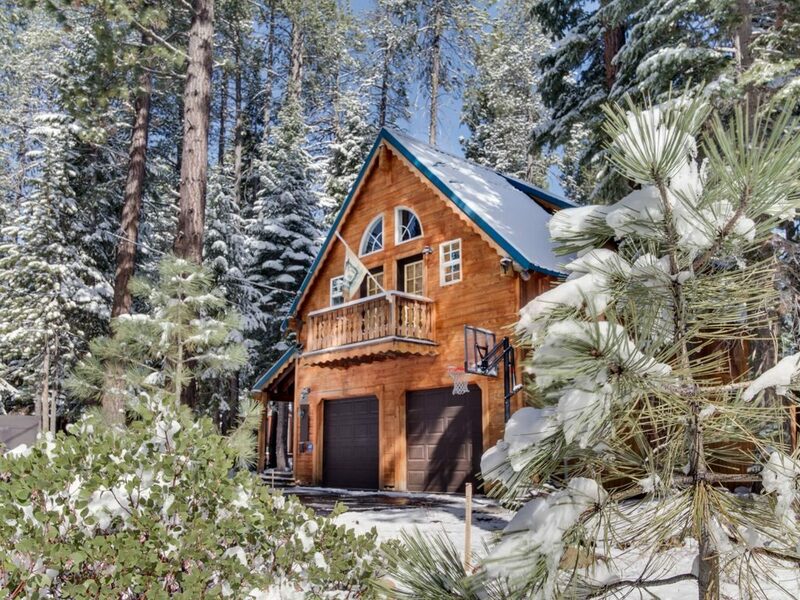 Having a vacation home to rent for a ski trip gives you more space for all the gear and even more importantly, a washer and dryer so you don’t have to bring as much. 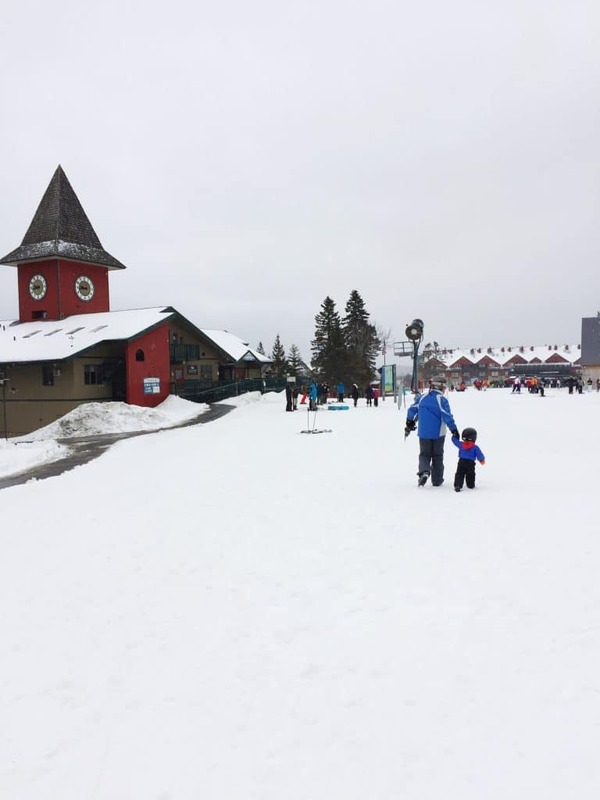 Ski trips are probably the family vacations that require the most clothing and you need it to be warm and dry the next day if you want to use it again. Having a washer and dyer is key. I think a kitchen is really important on a family ski trip. We tend to start the day early and then start piling on the ski gear. It’s nice to be able to have breakfast at home and get ready. 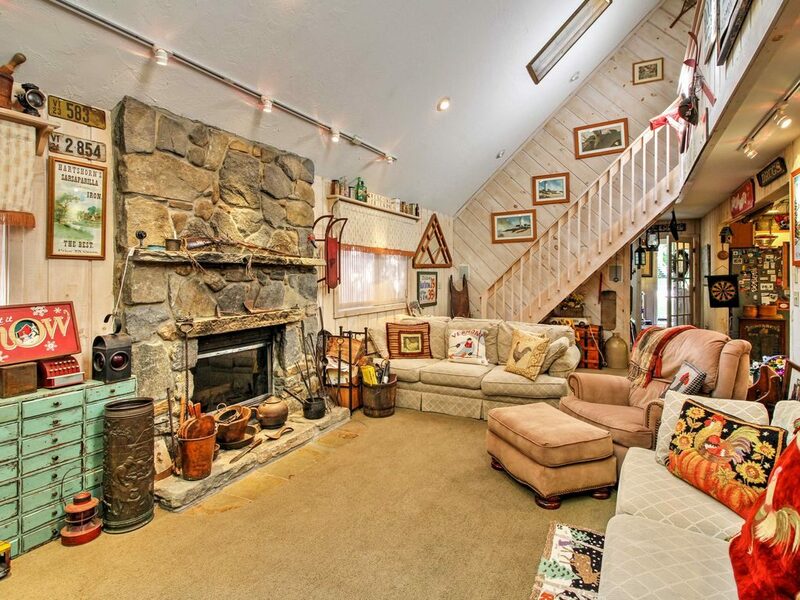 Then, everyone is starving after the slopes – so you can store a bunch of snacks at the house. Last, after a day of skiing, taking kids to a restaurant to sit is not too easy. Quiet dinners at home are wonderful, especially by a fire! 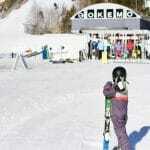 Renting a ski house can be a cost efficient way to go skiing as a family. You get a lot of space for less money and often you can really save if you have friends or family members to go with you. Some of the ski houses I saw fit 15+ people! Plus you’ll save a lot being able to cook in a kitchen vs eating meals out. After skiing our kids were exhausted. Usually they are “go go go” on vacation but we found on a ski trip they wanted more down time after the slopes. 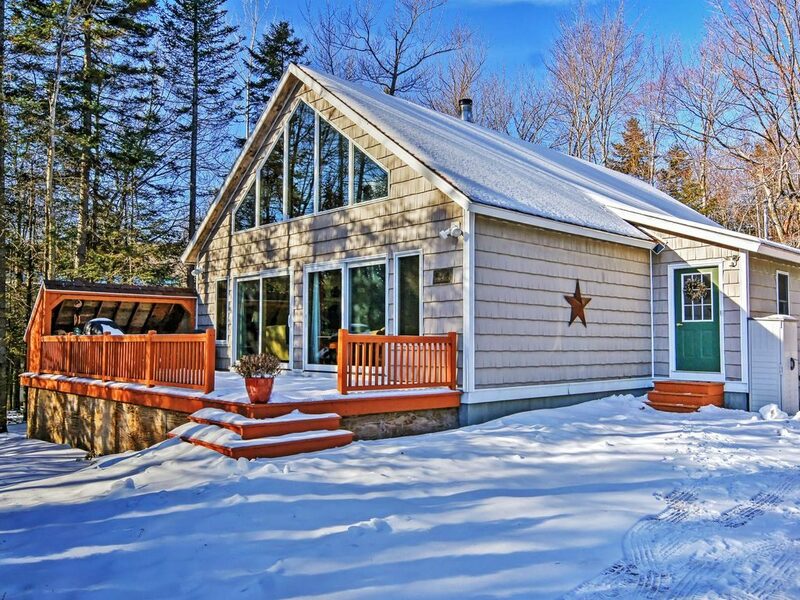 Renting a ski house gives you space to hang out at home after skiing and relax. I’ve even seen vacation rentals with playrooms. Also, the kids being exhausted meant super early bedtimes. Having living space separate from the bedrooms means the kids can go to bed and the parents can hang out and relax at night! Ski trips are so much fun but a day on the mountain with 4 kids is a bit chaotic. There’s a lot of divide and conquer based on who wants to do what, who is at what level, etc. 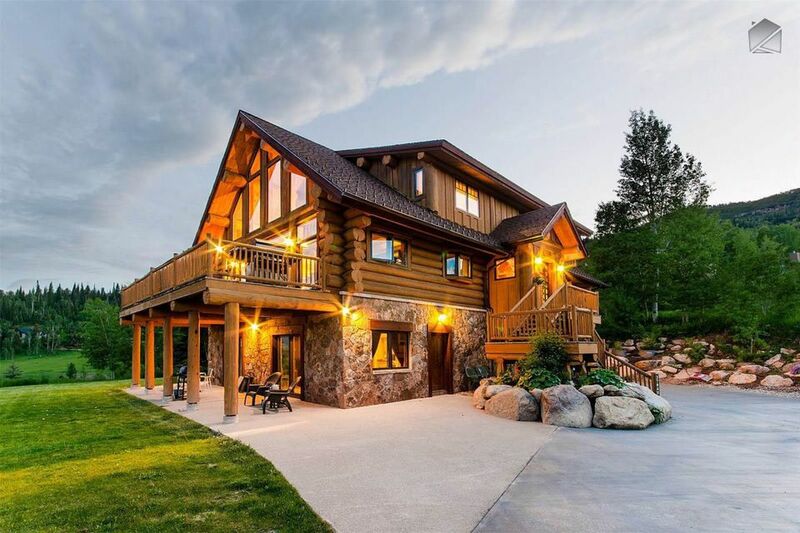 Having a warm cozy house to head back to at the end of the day to unwind and just enjoy time as a family really makes the trip special. Mount Snow is where we took the kids last year to ski and loved everything about this mountain. 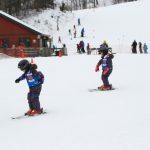 The ski school was amazing and perfect for even the youngest skier. The instructors were awesome and our kids still talk about the ski school there on the regular. They also have a fun tubing hill and great spots to eat. 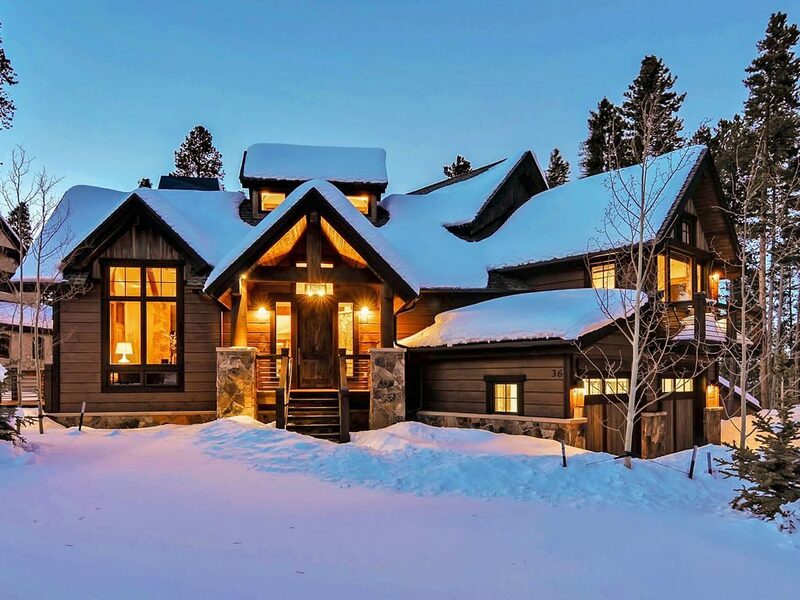 Even if you don’t ski, ski houses make a great vacation. I know… it sounds strange.. but being in a ski area in the winter is wonderful. The mountains are beautiful and there are plenty of activities besides skiing. My brothers and I grew up going to our family ski house in Vermont every winter and none of us ever learned to ski until we were much older. My parents love Vermont and the snowy mountains but neither have ever skied! 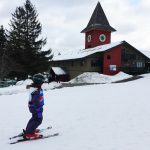 The first few times we took the kids to Vermont we enjoyed a cozy dinner by the fire, sledding, making snowmen, a horse drawn sleigh ride through the snow, shopping, etc but didn’t let them ski until this past winter. 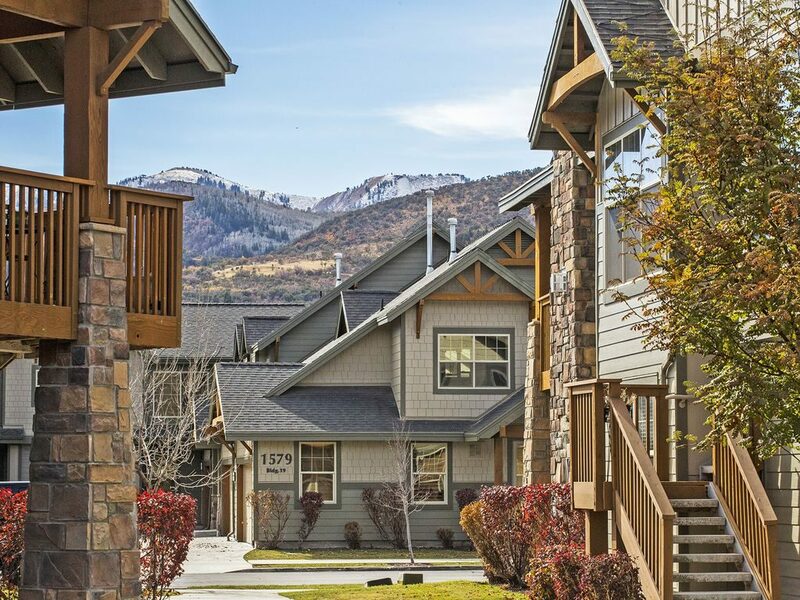 If you are thinking of planing a trip for your family this ski season, now’s the time to book a vacation rental. 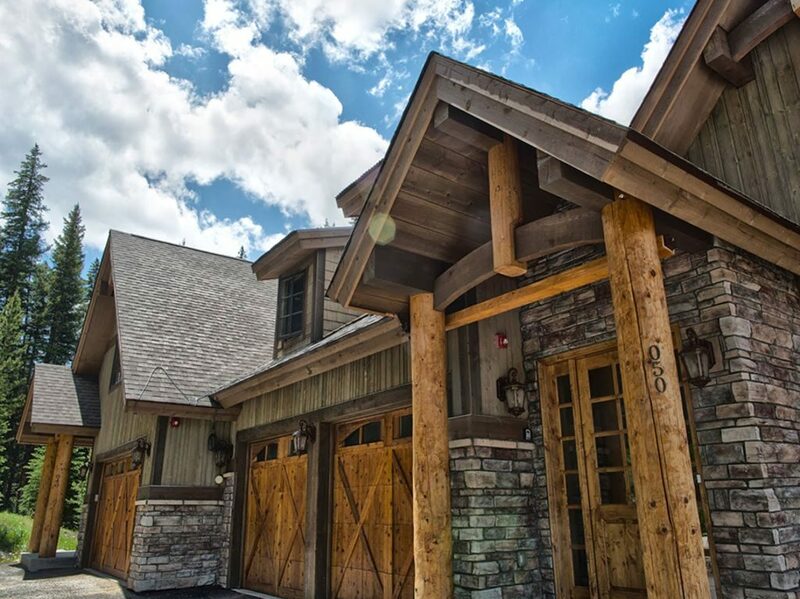 According to HomeAway 50% of all in-season ski rentals booked on their site are snapped up by December. So this Thanksgiving, while your relaxing and spending time with family, chat about where you might all want to head to for a winter getaway! 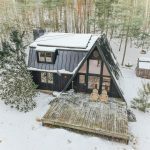 Disclosure: I have not rented these homes, they are my recommendations based on location, photos and reviews. We were not compensated for this post and all thoughts, opinions and house selections are my own. I do occasionally receive credit from HomeAway for their site but as always all opinions are my own. This is amazing!! I would love to take my kids there sometime!! I like the fact that it doesn’t matter if we don’t really want to ski we can still do a lot of different things and enjoy ourselves while being there. 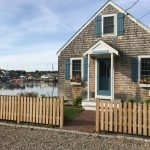 I love how easy Hone Away rentals makes booking vacation accommodations! Definitely putting it on our list for future family trips! 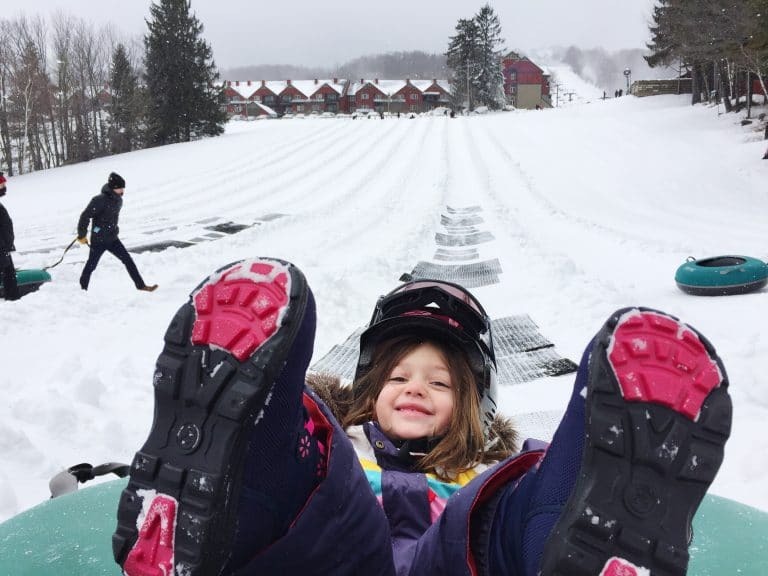 We have zero ski talent in our family but you’ve made it look like so much fun! !